Lyft's IPO is hot, YC demo day, two new unicorns, and what's Boy Brow? * There were some edit issues in the initial publishing of this week's Equity episode that have been corrected. The player below will play the corrected episode. 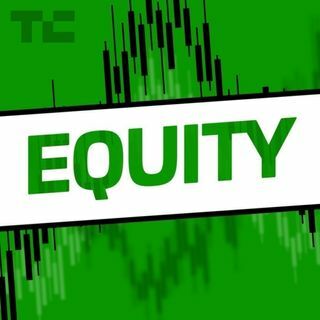 Hello and welcome back to Equity, TechCrunch’s venture capital-focused podcast, where we unpack the numbers behind the headlines. This week Kate Clark and Alex Wilhelm took us through an IPO, a big round, 943 startup pitches, two new unicorns, and some scooter news. A very 2019 mix, really.